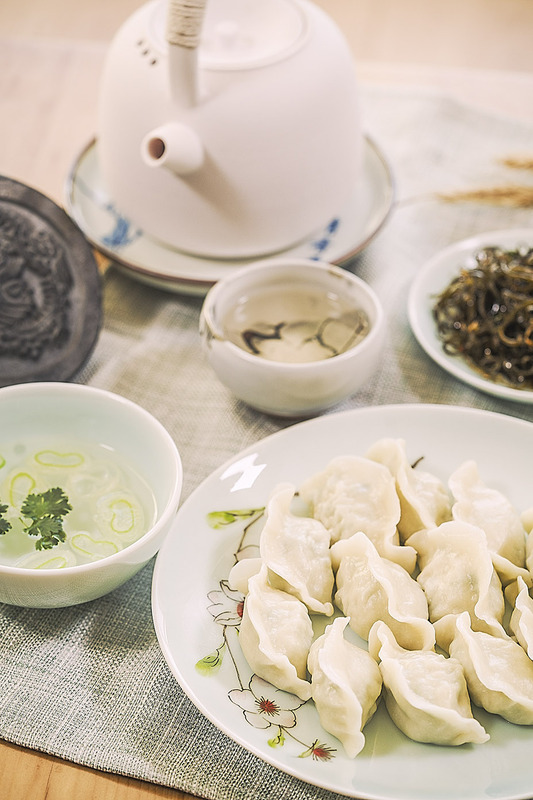 Qing Xian Yuan is well known by the very delicious fresh hand made dumpling and recognized by most of our customers as top 1 in Chicago. 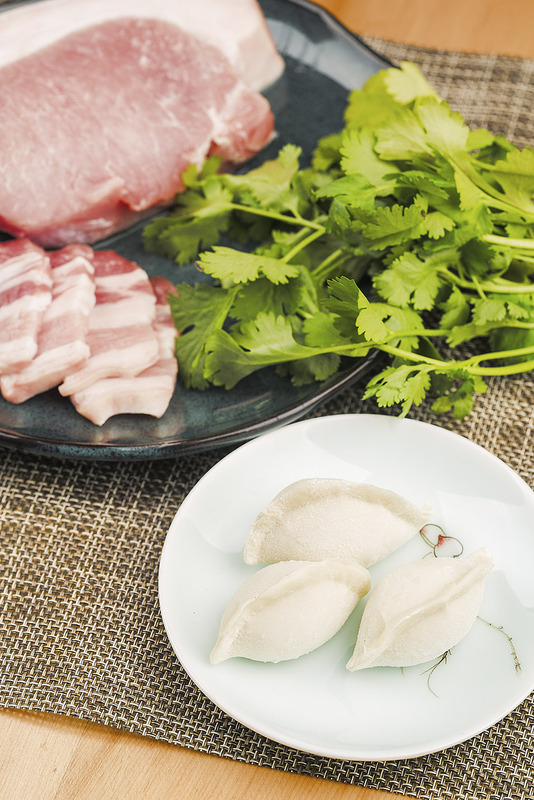 Dumpling represents Chinese gourmet and carries on Chinese tradition. 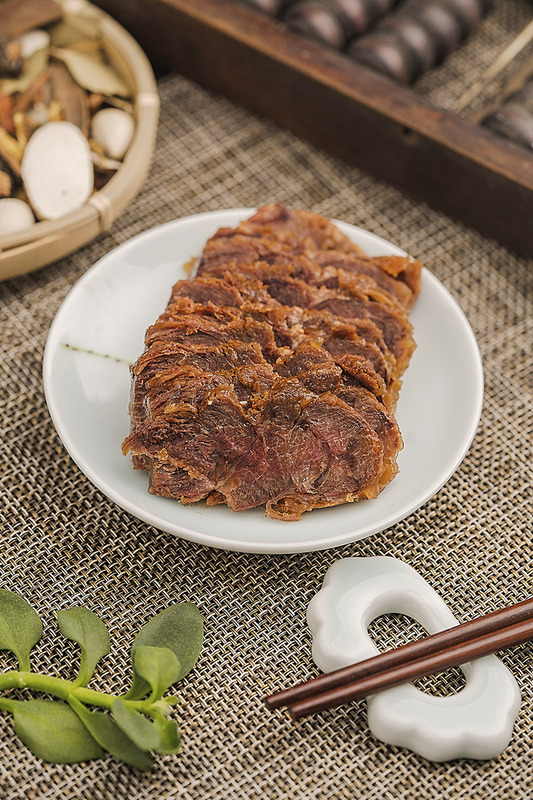 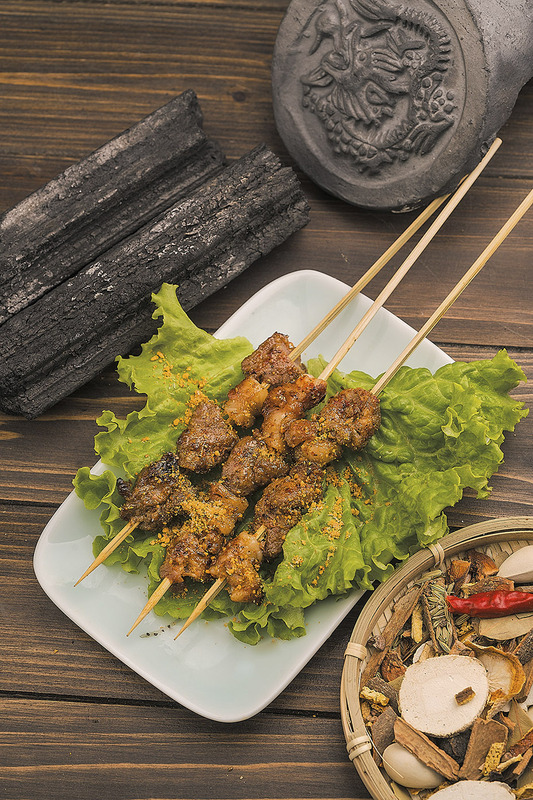 Selecting authentic ingredients, using special sauce and following traditional process, Qing Xiang Yuan is committed to cook delicious food and introduce Chinese culture. 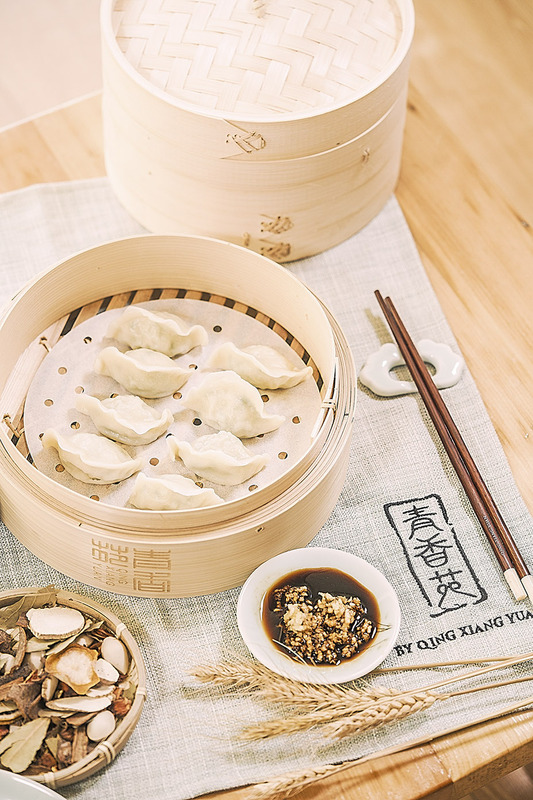 Join us as we give you the professional guides and tools to recreate delicious dumplings of QXY Dumplings in our restaurant kitchen. 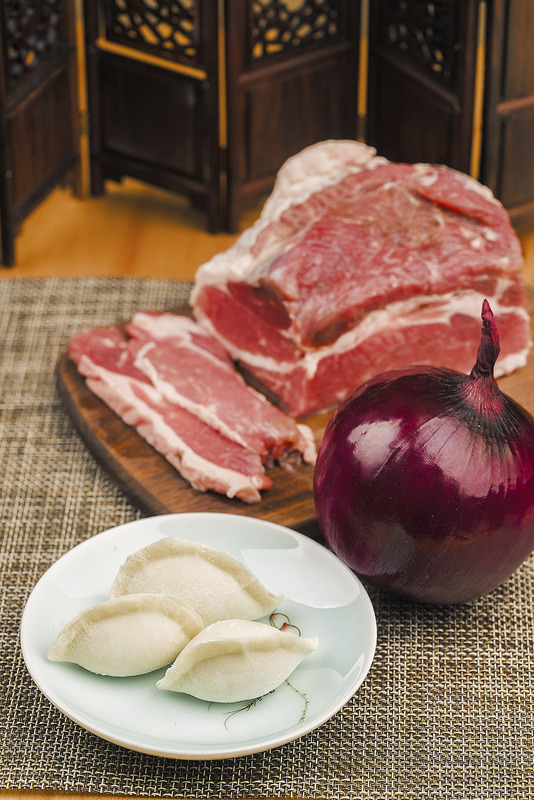 Qing Xiang Yuan is located on 2002 S Wentworth Ave Ste 103 Chicago, IL 60616.